The newest addition to the celebrated 4Freestyle line of footwear, the Explore III answers the entire freestyle community’s clamoring for a new Explore shoe. Available now, you can cop them via 4Freestyle’s online shop. 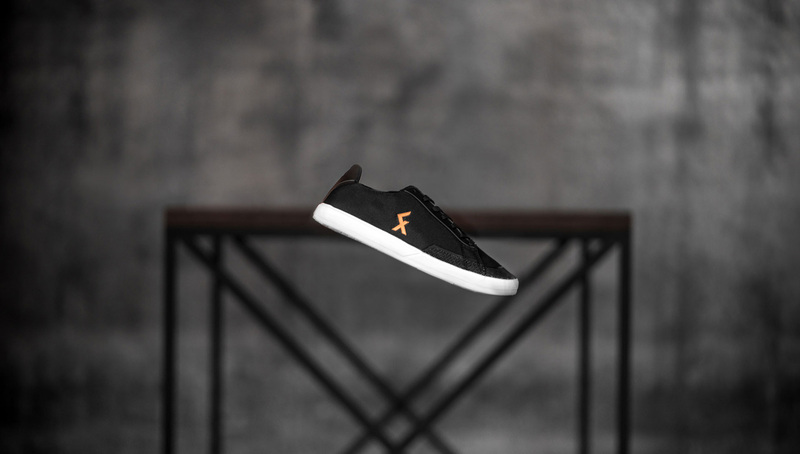 What started off as a slow-paced and subdued Sunday morning was soon met with pleasant surprise that would send some shockwaves across the freestyle community — the launch of the brand new 4Freestyle Explore III shoes. 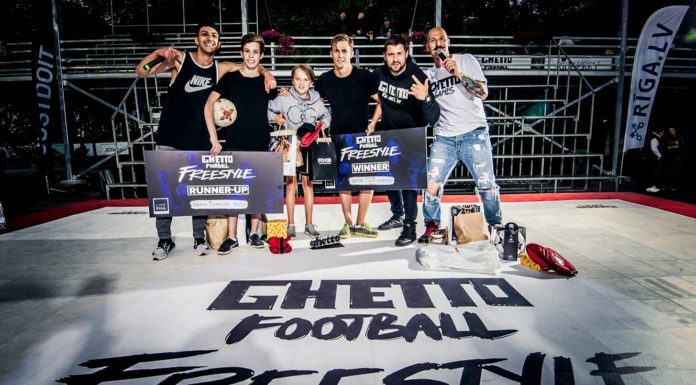 4Freestyle, founded by Norwegian legend Tobias Becs, has really established itself as the freestyler’s choice for a brand that creates high quality products specifically with freestyle football in mind. They have a wide range of gear and apparel, but one aspect of their product line that has really taken off has been their footwear. 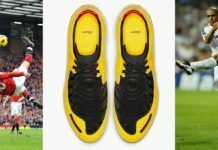 The Explore series’ popularity is unrivaled, especially with widely-used PUMA models becoming discontinued and harder to come by these days. After months of the Explore II being out of stock, freestylers can now rejoice for the release of the latest on the conveyor belt, which costs the same as its predecessor. 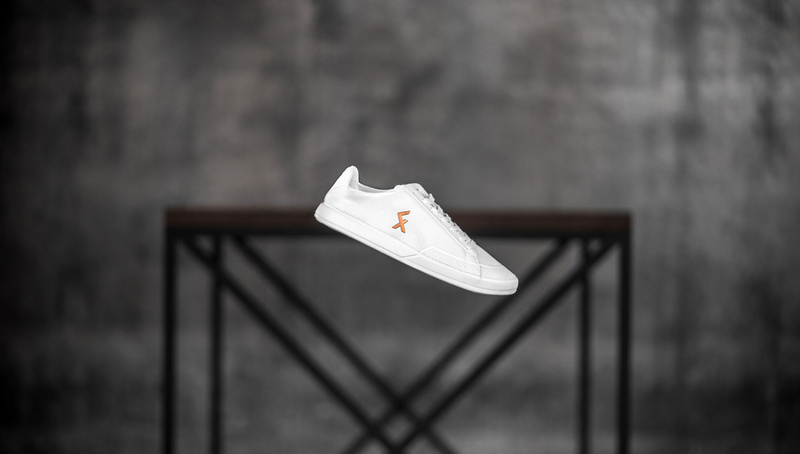 Available in both white and black, at a glance the shoe boasts the typical style and quality that we have come to expect from 4Freestyle. As you would expect, many are champing at the bit to get a pair and test them out (guilty — I put my order in for a pair 10 minutes after the release). Without the shoes in your hands, we’re only told half the story, but it looks like there are some nice small tweaks on the previous model. 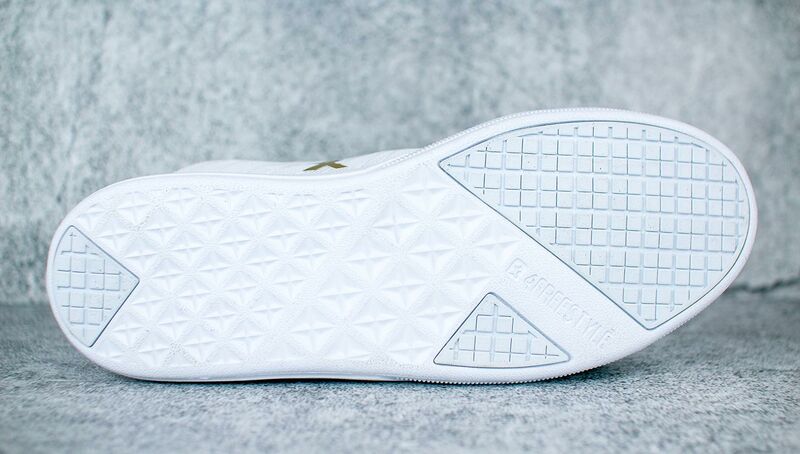 It has the same lockdown system but noticeably the toe bed looks a little different with a rubber print going over the toes and around both sides of the foot for added friction and protection. No doubt they will be lightweight again and a real hit with the freestyle community. Prior to the shoe’s release, followers were treated to some cheeky teasers on the 4Freestyle Instagram page via a “Loading…1…2…” caption with what looked like a shoebox in the photo. Also the use of a countdown until some kind of announcement on their stories had everyone at attention and ready for whatever was coming next. 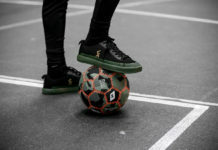 It’s been really great to see the development and evolution of the Explore shoes and the brand altogether, and we look forward to what is next in store for Tobias and 4Freestyle in the not-too-distant future. You can pick up the 4Freestyle Explore III now from their online shop.